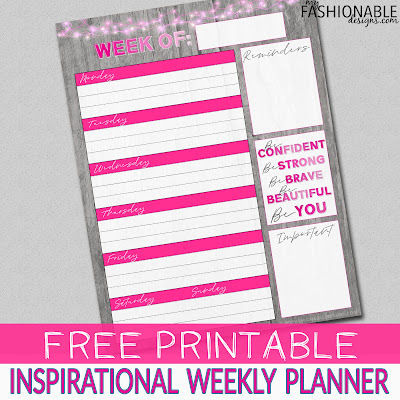 My Fashionable Designs: NEW Free Printable Planner Page! 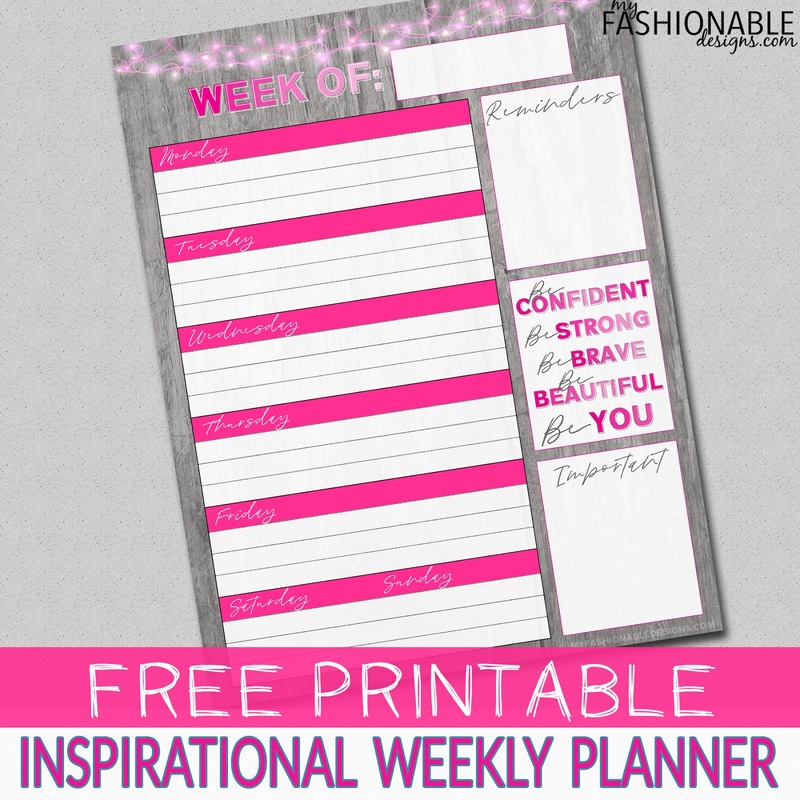 NEW Free Printable Planner Page! Happy Monday! Enjoy this week's planner page!